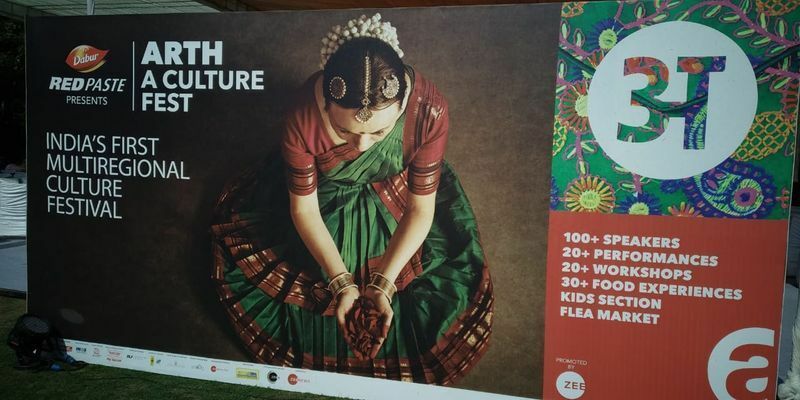 From gently nudging you into deep introspection with panel discussions on feminism, faith and more to DIY workshops showing Indian artisans at work, you may never have seen India this way before. 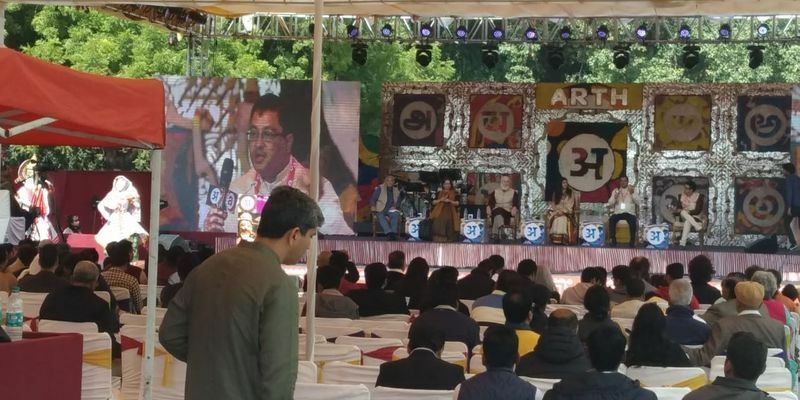 Arth, the culture fest kicked off with a purpose to make you rediscover India. 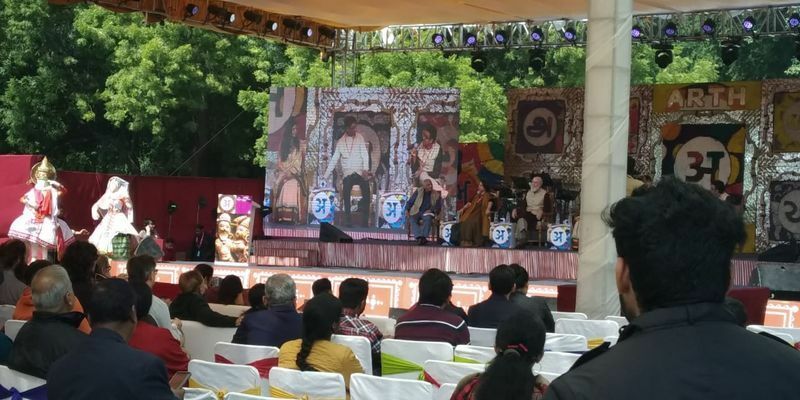 Day 2 saw discussions on demystifying Tantra, feminism and the Sabarimala-Ayodhya debate. 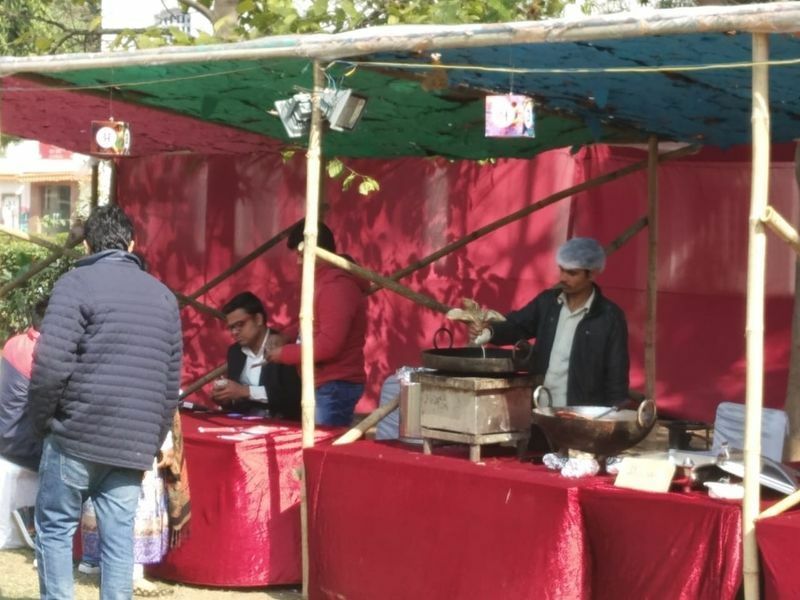 Apart from discussions, there were multi-regional cuisine stalls that the visitors thronged to at the fest. 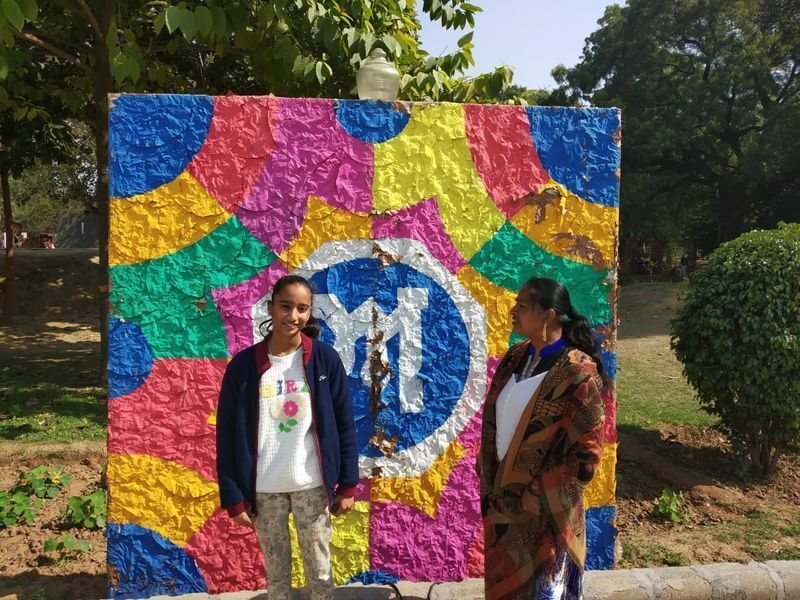 Indigenous art made for great photos for the attendees. 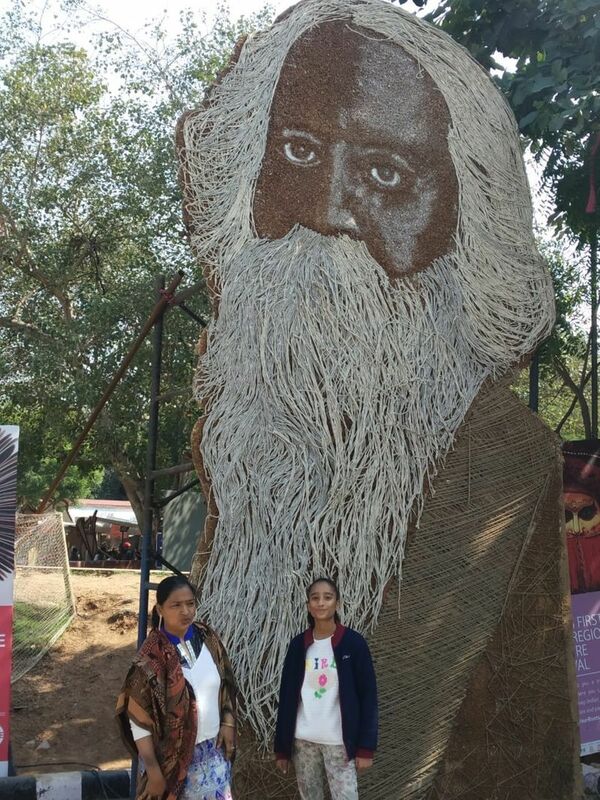 Life-size art of Rabindranath Tagore at the venue set the tone for the talk on the Great Minds of Bengal. 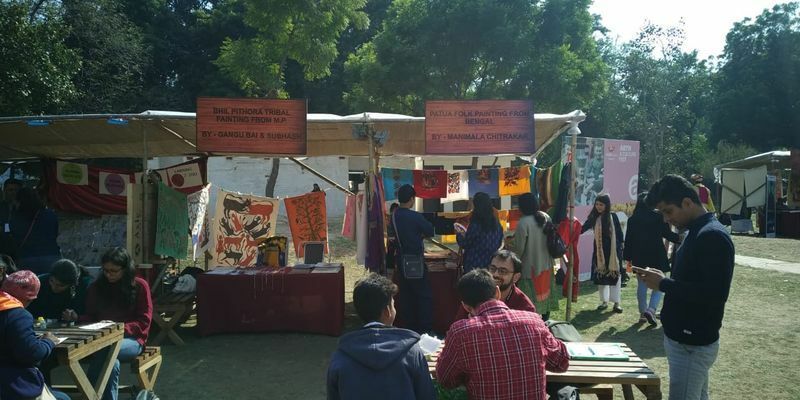 For the shopaholics, there are stalls featuring gorgeous Indic textitles and art to splurge on.